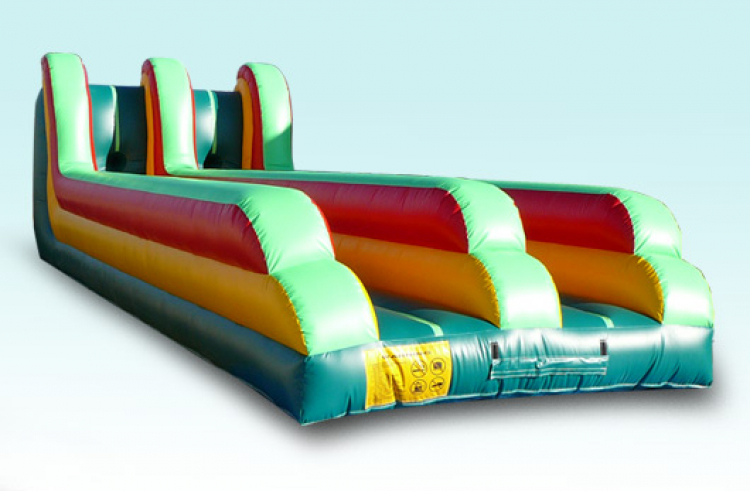 Who can stretch the bungee cord and run to the end the fastest and the farthest before getting yanked back to the beginning? From $110 to $220 per day. A very fun piece for all ages. Especially good for teens and adults.